Mattia Binotto's ascension to Ferrari team principal could ultimately serve to "dilute" the Scuderia's technical progress and is the "wrong decision". That is the view of former Formula 1 tech chief Gary Anderson, who says Binotto would serve Ferrari best in his former role. Binotto has stepped up from chief technical officer to fill the void left by Maurizio Arrivabene's departure - move reportedly prompted by growing tensions between the two. Having worked his way through Ferrari's engine department, Binotto was seen as a key figure in the Prancing Horse's power units matching those of Mercedes in 2018, if not outpacing them at numerous races. 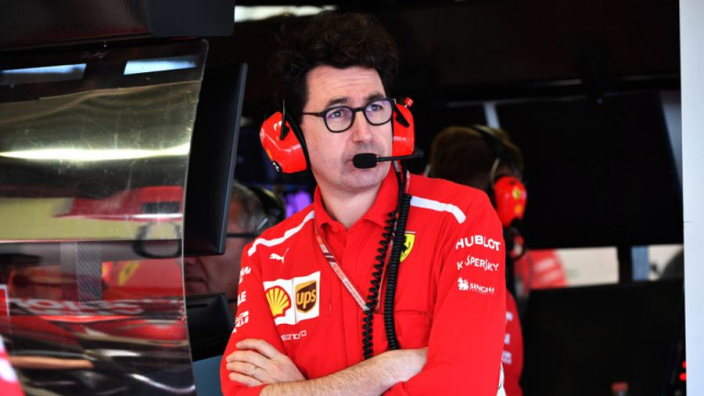 However, Anderson – who led the technical team at Jordan for much of the team's existence – says Binotto's expertise will not come to the fore in his new role and the decision could come back to haunt Ferrari. "Binotto is someone who has been very good at being a technical manager. 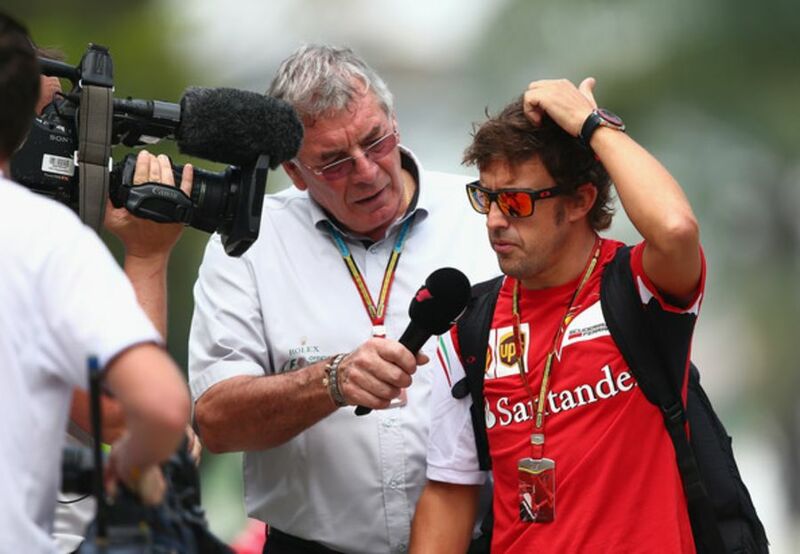 You've got to allow him to be a technical manager," Anderson said in a live airing of the Autosport Podcast. "That is a full-time job, seven days a week. It's not a part-time thing. That is going to dilute their technical effort for sure. "I think it's the wrong decision. They should have brought someone else in. "I don't really see why you would take your best technical person…and put him in a management, political position which is not his forte. Why would you do that?"